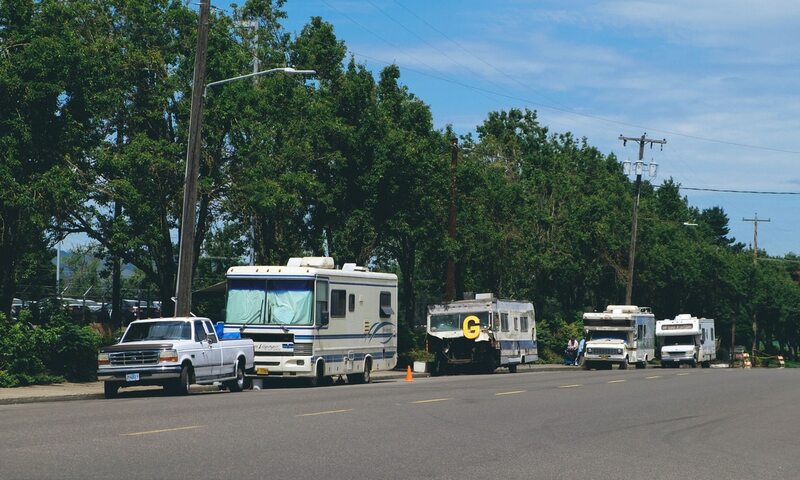 Related: Portland Is Towing Caravans of RVs Off the Streets. Here's What It's Like Inside Those Mobile Homes. Multnomah County Assistant District Attorney Kevin Demer, who prosecuted Maher, says nobody else is abandoning mobile homes on this scale. "The impact on the community of abandoning 11 RVs was significant," Demer says, noting that each became a nexus for trash, debris and crime. "There's a clustering effect." Here are Maher's taped statements to Portland Police Detective Jeff Myers, submitted by prosecutors as evidence at his trial. They have been edited for space. 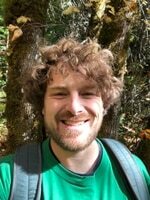 "Retriever [Towing] and Speed's [Towing] both volunteered to give me $300 [per RV] because that covers the garbage…and then out of the scrap that's left, there's like $200 to $300 that's left in scrap. I would pay Ray the $100 that he wanted, and there'd be $100, $150 left for me." "That was my plan, that was my goal, to help these other two tow companies alleviate this big burden that's been thrust upon all the tow guys. It was helping to solve a problem, and there was a little tiny, tiny bit of money to be made." "[Blackford's] got working jaws that pretty much make quick work out of a motor home. It grabs a few big bites, he drops the bites into the drop box, and it's ready to take to the dump, and it gets it down to [a weight] where the scale will take the frames. And you can get rid of them." In the recordings, Maher does not clearly state why he abandoned his plan to scrap the remaining RVs, but mentions that he needed 20 for the operation to be profitable, and that Blackford expressed concern that Maher had no dismantler or "wrecker" license. "Everybody started questioning, 'Don't we need a wrecker's license? Don't we need a wrecker's license?' and I said, 'Let me check, I don't believe we do!'" "[The RVs] weren't partially scrapped [when abandoned on the streets]. People have done that to them since I put them out there. They were complete, there was motors, radiators, wheels, tires." "I despise doing what I did. I know it's not right, but it's the only way to get any attention to any of this. I know it's a disgrace to the neighborhood, I know it's despicable—I know all that. I'm not a moron."